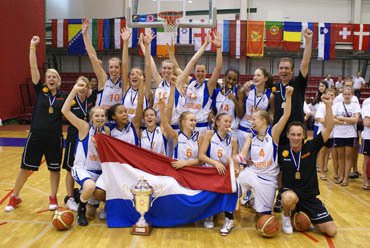 It is the turn of the 1994 generation to play international youth basketball this summer at the FIBA Europe U16 European Championships for Women. France's recent record at this age group has been good. They won the competition in 2007 and finished third in 2008 and 2009. 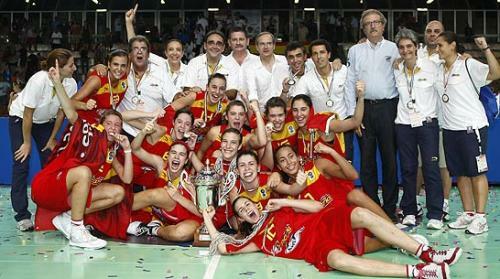 However Spain are the queens of the age group, with five titles and a silver medal since 2004. Some players from Belgium, France, Italy, Spain, Russia and Turkey may also be involved in the first U17 FIBA World Championship for Women. Greece will be hosting the tournament this year and are looking to win their first medal at the European Championship.